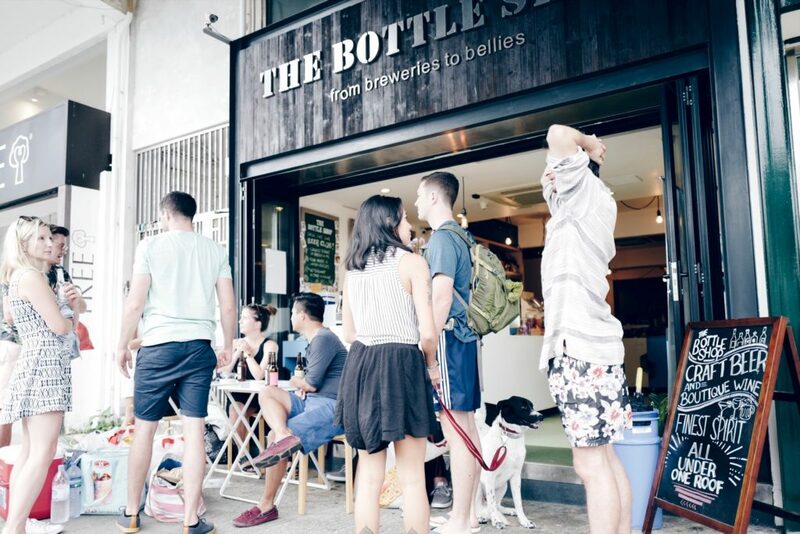 Organizing a junk trip is always a chaotic process – even more so when your guests are a group of swimsuit-clad party-ers pumped on adrenaline and thirsty for some Vitamin D. But fear not, for The Loop HK has rounded up a few of the city’s most reliable junk caterers to help you on your next sea-bound excursion. Celebrating its fourth anniversary, The Bottle Shop is now offering three cases of cold ones (Golden Axe Cider, Stone & Wood Green Coast Lager, and Mountain Goat Pale Ale — a total of 24 bottles) for $2,400. If you want to avoid glass-related accidents on board, go for the Moon Dog beer cans instead (one case for $700 or two for $1,200). A three-day pre-order is required and self-pick up on the weekends begins at 8:30am. GF, 114 Man Nin Street, Sai Kung, 2791-1600, [email protected]. 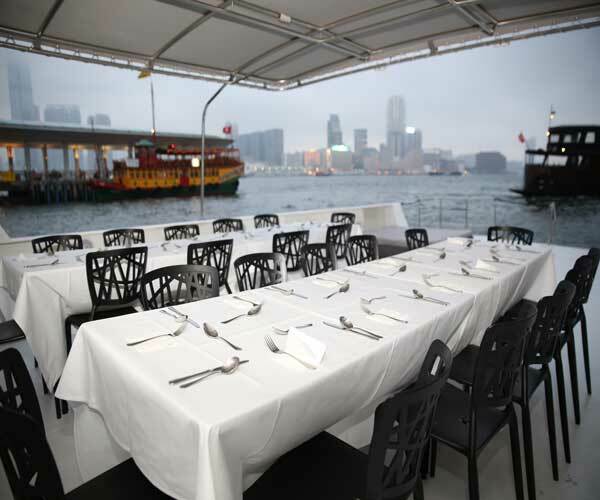 Take gourmet dining out to sea with Invisible Kitchen’s $200 to $350 per-person packages. We’re talking everything from hampers packed with artisanal treats and hearty snacks with a classy twist, to a full-blown four-course meals served by waiters and bar staff. Unit 08, 24th Floor Honour Industrial Building, 6 Sun Yip Street, Siu Sai Wan, 2711 5788, [email protected]. Bring a taste of Korea onto the waters with finger food that can last hours under the sun. 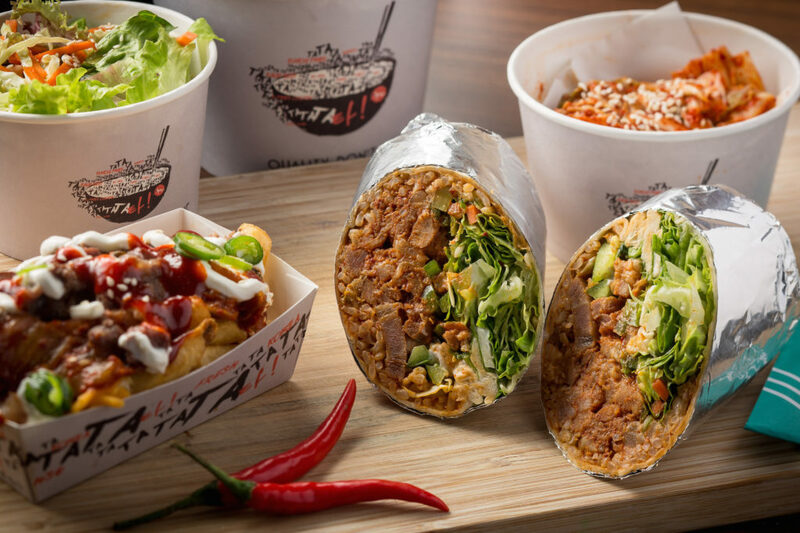 Choose from kimbap rolls, chicken trays, assorted burritos, salads, japchae, spring rolls and more. 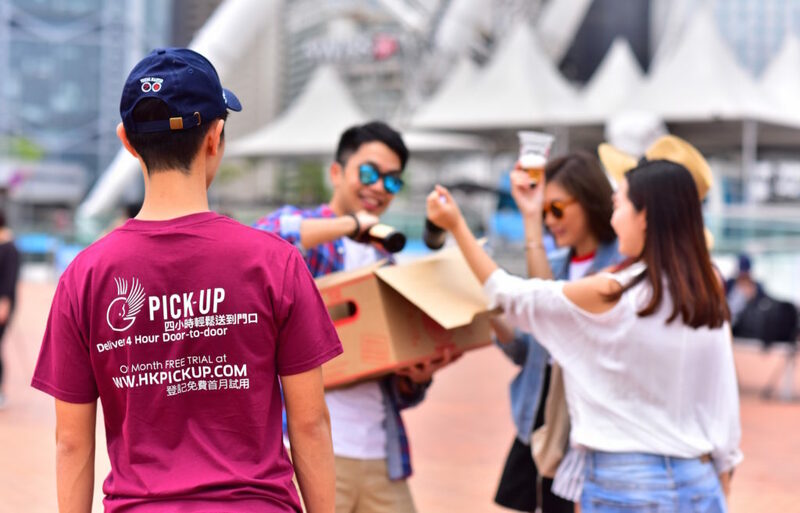 Available in packages and on a pro-rata basis, the TaKorea and Gangnam Soontofu crew offer free delivery to Central Pier or self-pick up at the store. 1/F, 45A Graham Street, Central, [email protected]. Craft beer brand Young Master Ales recently launched an X Pick-Up craft beer delivery service to Central Pier. From June to September, party-goers can pay $1,000 for two whopping cases of beer on board, so long as they remember to put in the order two days prior to sailing. G/F, Sungib Industrial Centre, 53 Wong Chuk Hang Road, Wong Chuk Hang, 2783-8907. 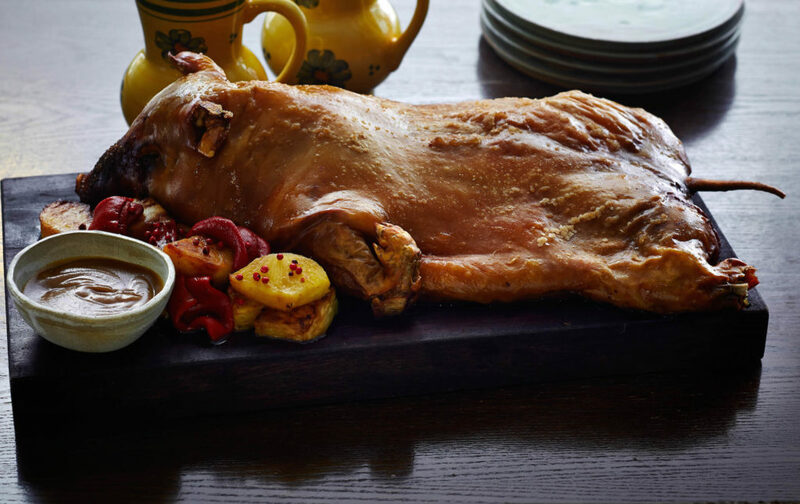 The Jason Atherton-run tapas bar brings a touch of Spain from Ship Street to the sea. 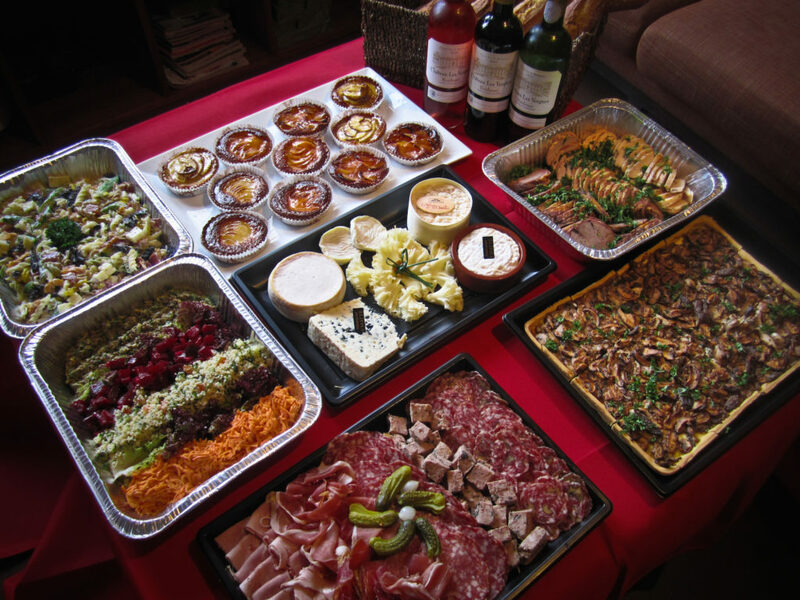 Weekend sailors can now enjoy all-time-favorites like Mixed Charcuterie with pickles, duck rillette with marmalade and crisp peppers, and Gambas prawns with lemon mayonnaise — directly on their next cruise. Available throughout summer, junk-goers can even go the extra mile by having executive chef Aaron Gillespie on-board to prepare a customized feast. 22 Ship Street, Wan Chai, 2555-0722, [email protected]. 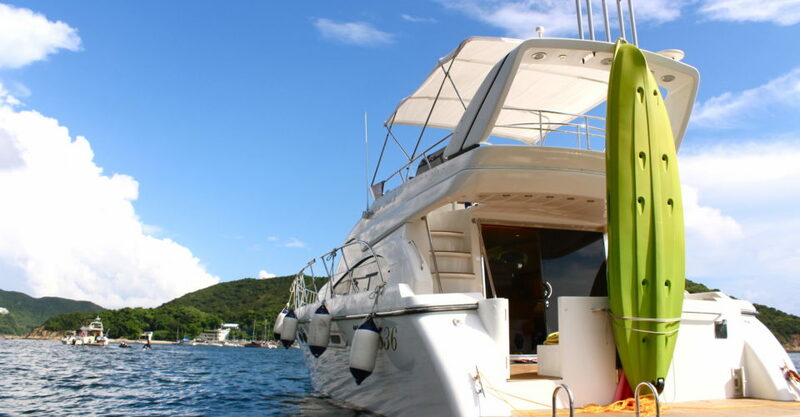 This yachting company comes with a full catering menu to make sure your tummies are happy while you put on your sunnies. 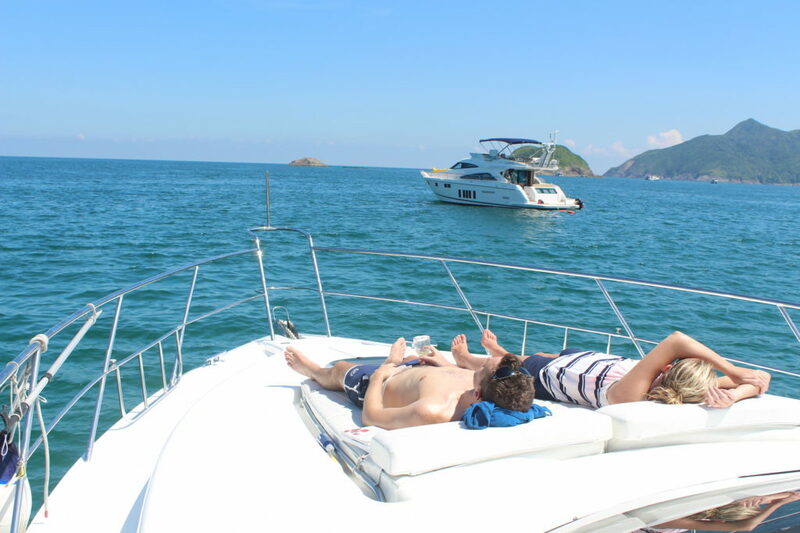 With whimsical – yet thoughtful – packages like “Brunch/Afternoon Boat Trip”, “Happy Hour/ Dinner Junk” and even “Mini Junk Trip for Kids”, the food menu comes with standard bar offerings, comfort foods like hanger steak and BBQ pork ribs reminiscent of post LKF-late nights, and even tacos. Add some blue white and red to your seafaring affair with some homemade French goods from Monsieur CHATTÉ. Its selections of favorites like pate spread, cheese comte, forest mushroom tarts, and dainty madeleines will add the “bon” to any voyage. Bookings must be made three days in advance during weekdays. 121 Bonham Strand, Sheung Wan, 3105-8077, [email protected].